Custom Outdoor Signs Priced Business-Fast! All Sizes. Your item has been removed from your cart. Proceed to checkout, and you can create an account at the end. 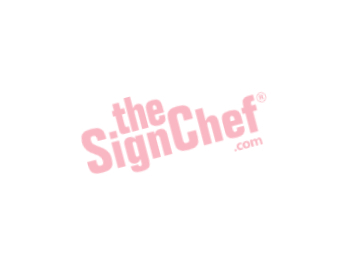 I would like to receive special offers and promotional information only from TheSignChef.com. Your personal information will not be shared with others.